Description Hardcover, 254 pages, Tribute-Exhibition to Paula Rego, 1000 copies in polychrome, more than 300 images. Paula Rego was born in Lisbon on January 26, 1935, where she was educated. She studied at the Slade School of Art in London from 1952 to 1956 and lived there since 1976. It is in London where she spends most of her time, since 1963, always maintaining a strong connection with Portugal. In 1990 Paula Rego was named the first Associate Artist of the National Gallery, in London. Her work, influenced by surrealism and expressionism, develops on large screens, in which she tells stories that relate to the childhood, with grotesque figures, often extracted from fairy tales, but treated in an ironic and sometimes cruel way (Room of Punishment, 1969). Her life in London links her to pop art and to the techniques of collage and engraving, always worked in parallel with the influences already mentioned and Never leaving aside the daily life of the peninsula. Her work is recognised all over the world. Recognised Internationally, she was considered, in England, one of the four best living painters of the world. Paints with the eyes of a child devouring stories before sleep. "She developed an image, within herself ,of what vulgar people are. 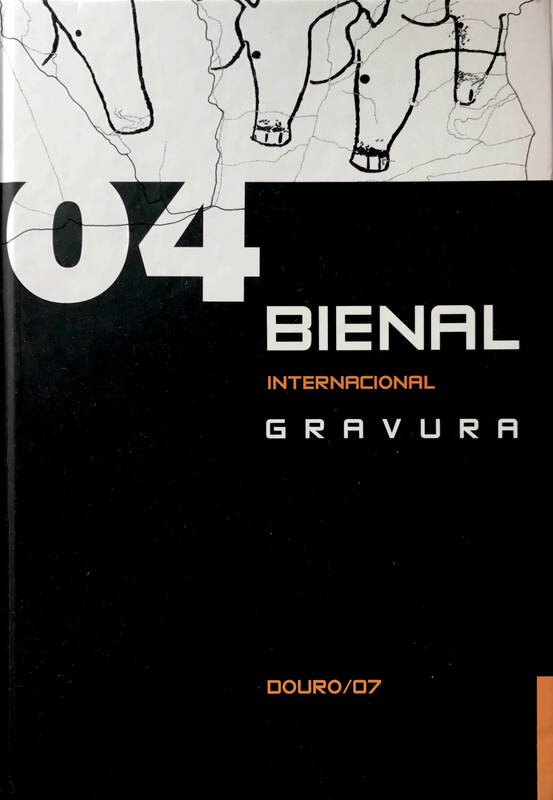 Flee to normal beauty standards, creating very rude figures", It also illustrates an exhibition of the Biennial Commissioners, a "Collection of the cooperative Árvore", Oporto, an individual exhibition of Humberto Marçal and an exhibition on the archaeological collection of the Côa Valley (Côa Museum) with the reproduction of numerous images of rupestrian engraving.